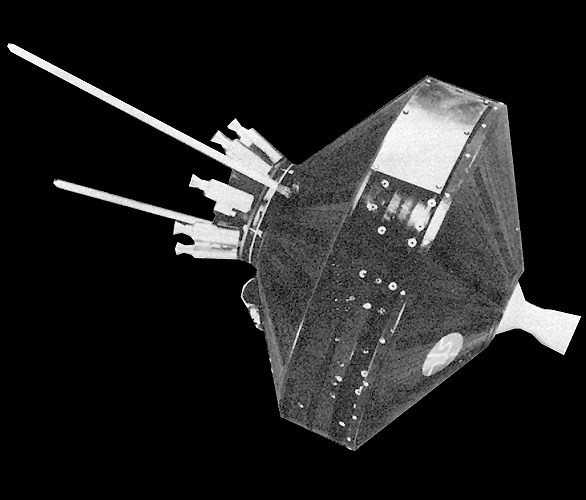 NASA launches Pioneer 1, the first spacecraft launched by the newly formed space agency. Originally intended to fly by the Moon, a launch malfunction due to a programming error caused Pioneer 1 to only attain a ballistic trajectory, which caused it to fall back to the Earth after 43 hours of flight. However, some useful scientific data was returned by the spacecraft.